My friend Hattie and I seem to have this thing about Peruvian food. It’s just happened that way, completely unintentionally (there’ll be another Peruvian restaurant review coming up soon). 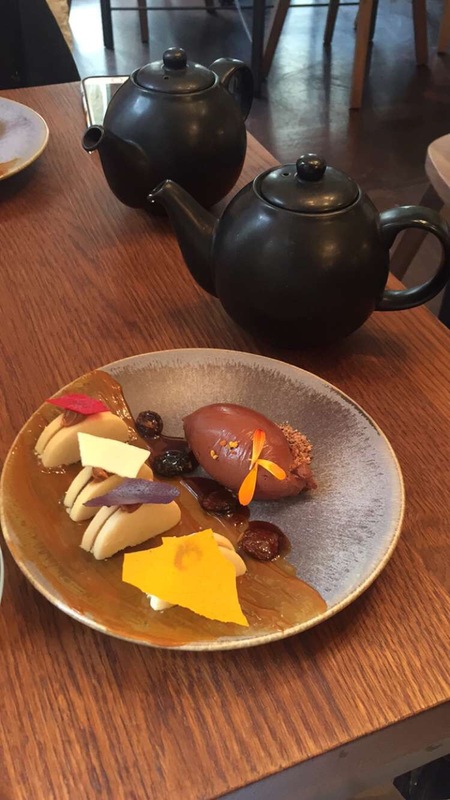 So, when we met up for brunch a little while ago in Covent Garden, we happened to choose Lima Floral, and settled in for its Andean delights. 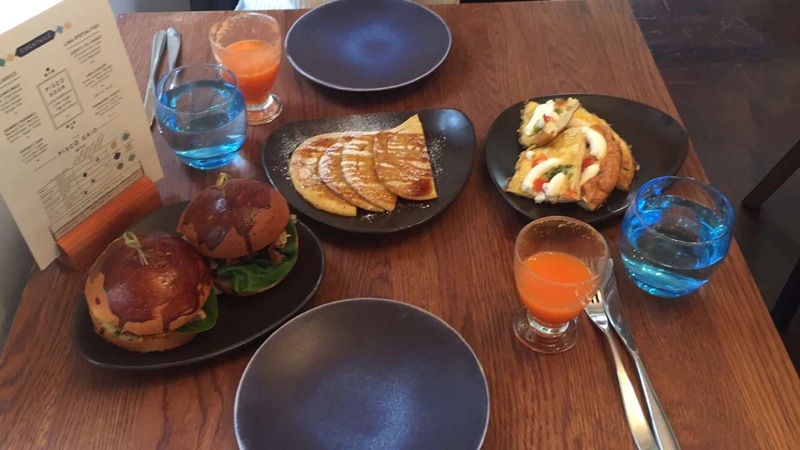 As with most brunch spots in the city, they have separate weekend brunch menus, and Lima Floral’s offering just about filled me up for the rest of the week, too. 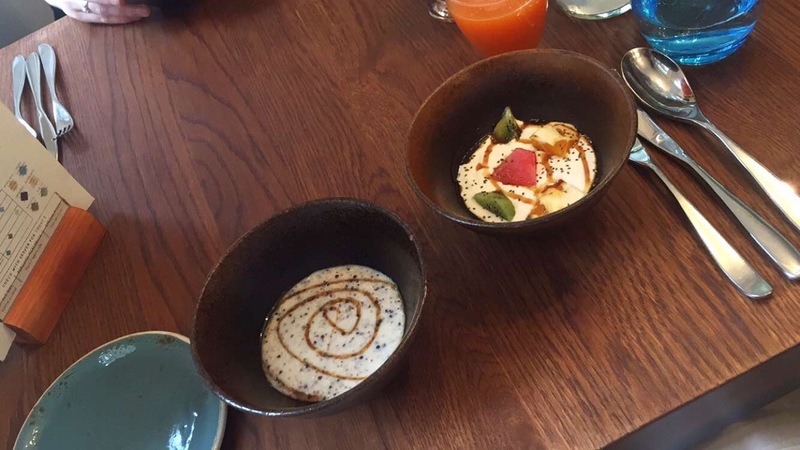 A starter consisting of cereal, quinoa porridge, yoghurt, eucalyptus, muña mint, fruits, maca root, honey & bee pollen. To be honest I’m not sure what a lot of those are either, but it tasted good. 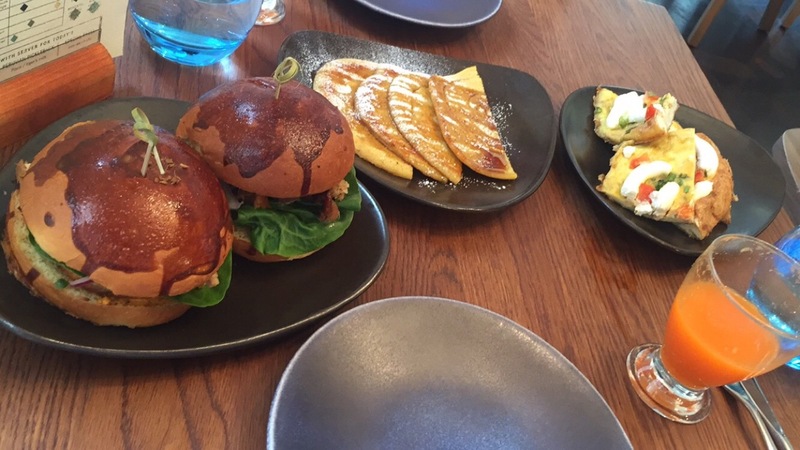 A main course featuring potato pancakes, suckling pig brioche buns, egg frittatas and spring onions. I’m sure it’s all healthy. I’m sure it is. 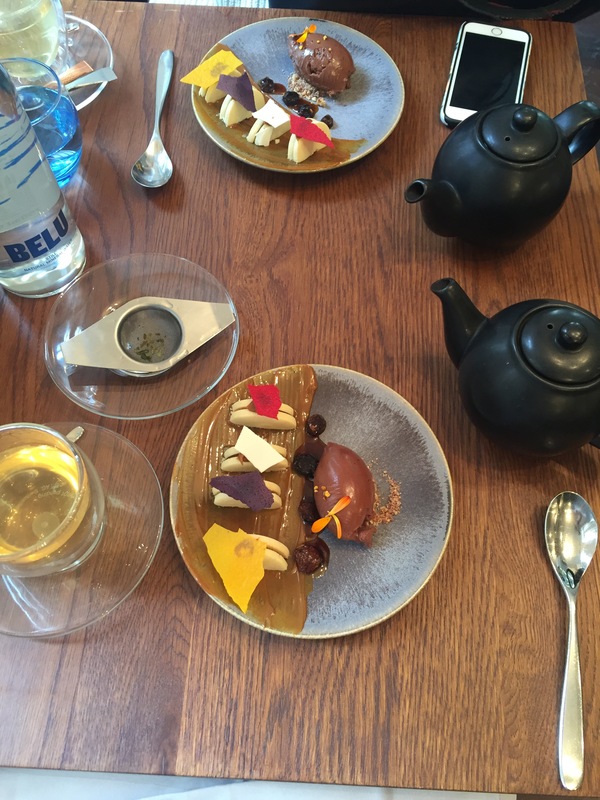 And finally, our Lima Floral experience was rounded off with Amazonian chocolate mousse, Aguaymanto, cacao crumble, alfajores and Dulce de Leche. Cue the food coma. It was a very different brunch experience to what we’re used to, and a welcome change from a Full English (as much as I love it). Given its location, the restaurant would also be the perfect place for a dinner date before a show in one of Covent Garden’s theatres. But regardless of when you go, if you fancy something with a little bit of South American flair, look no further.